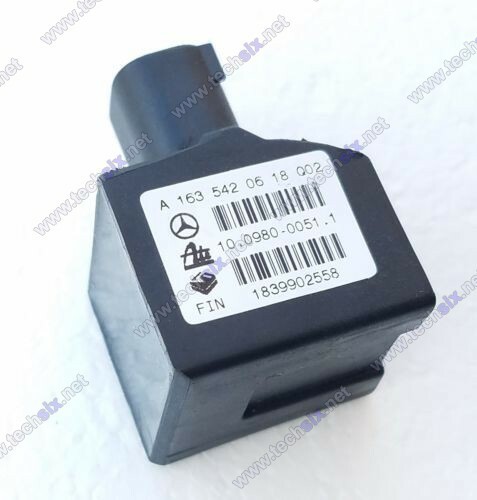 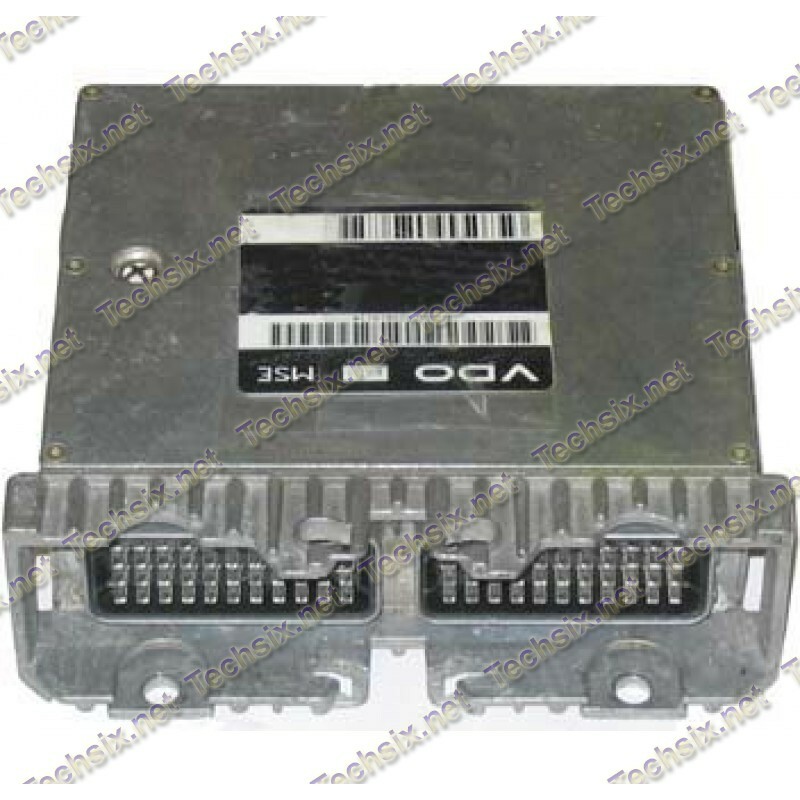 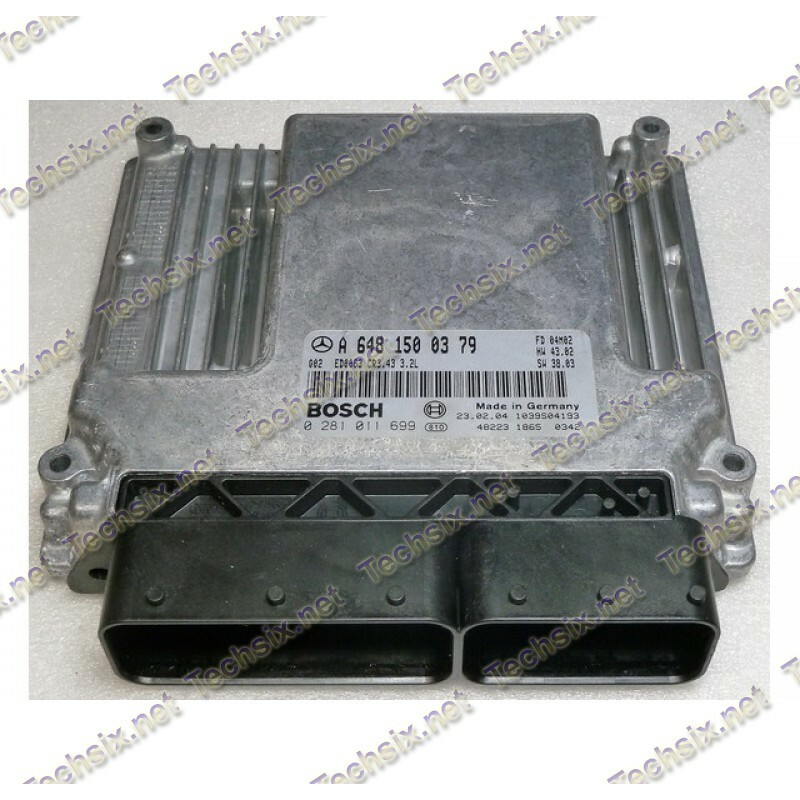 Not always is the only way if is your Mercedes EDC16 CD2/CDI3 Defective to change the ECU with a New unit of course except of this, this is a Expensive „Story“. 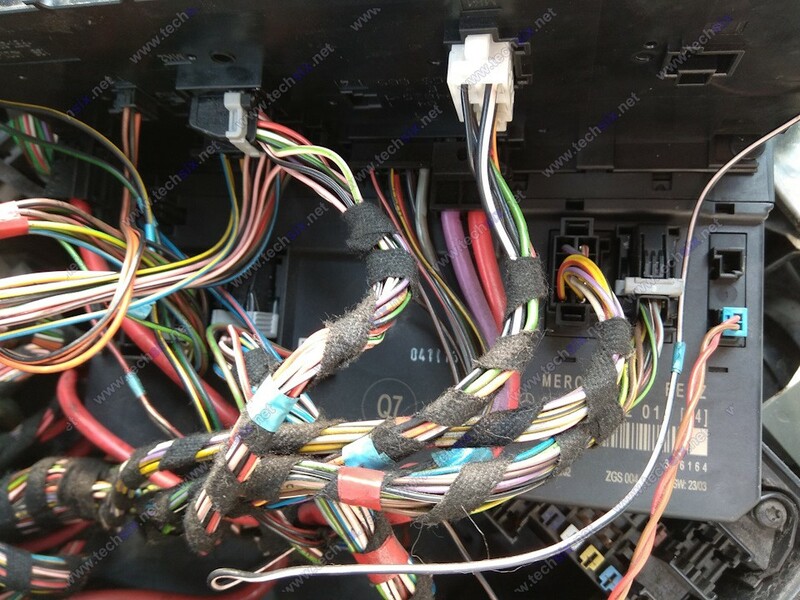 Why not a better and cheapper way, our Engineer show you with this step to step Repair Instruction how easy you can Repair your Original Engine control unit in your Mercedes Car and so save many Money, time, and avoid buying and coding second hand unit with also suspicious condition! 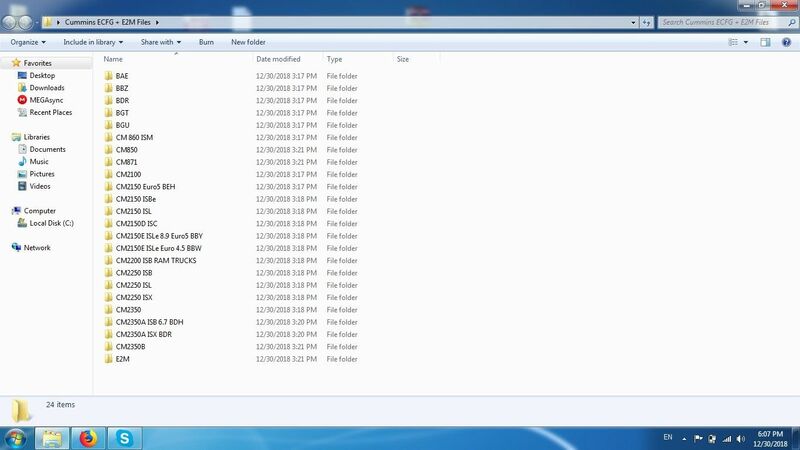 INFO: You Need for this Job to do Programmersytem, see at end of this Description!